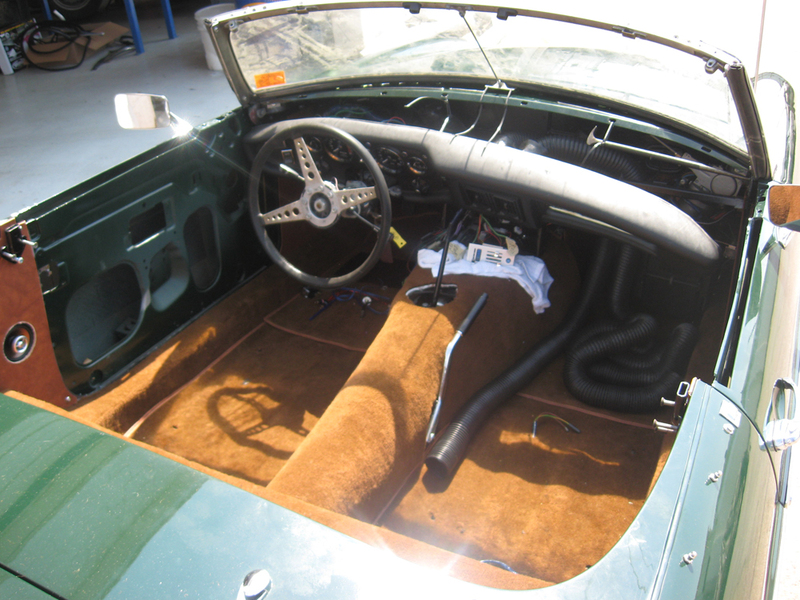 Launched to replace the MGA in 1962, the MGB is an exhilarating four-cylinder roadster... and a coupé with 2+2 seating was added in 1965. 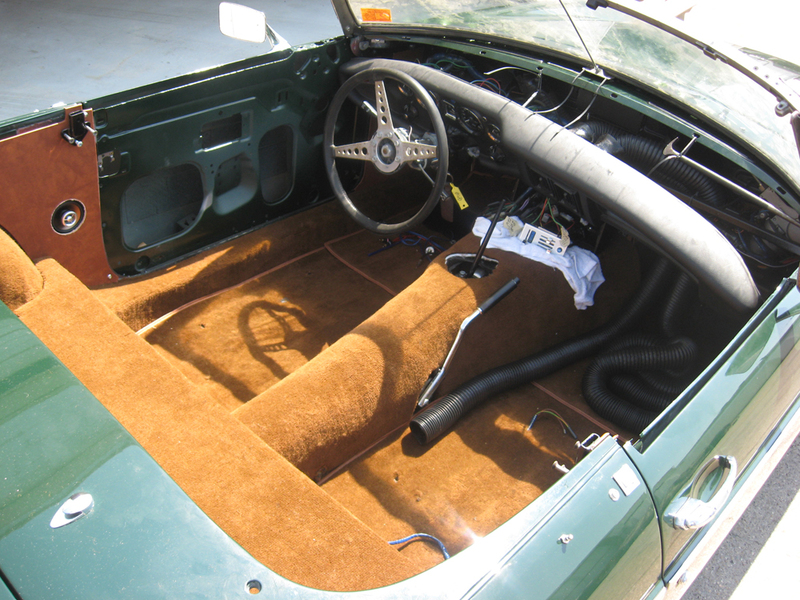 The next generation MGC was a six-cylinder unveiled in 1967. 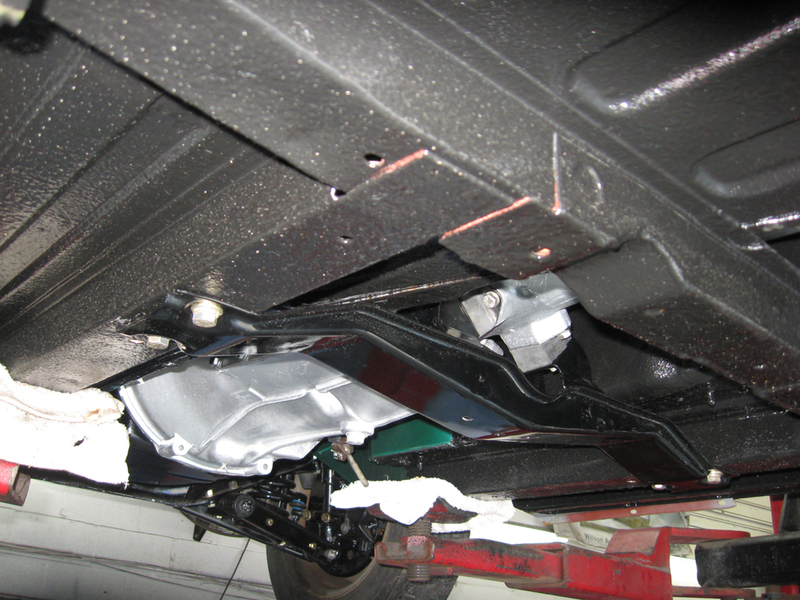 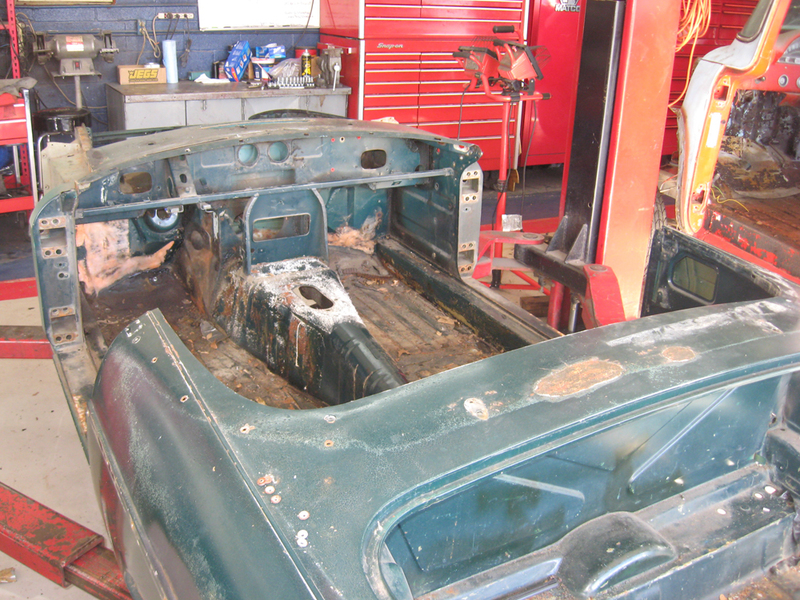 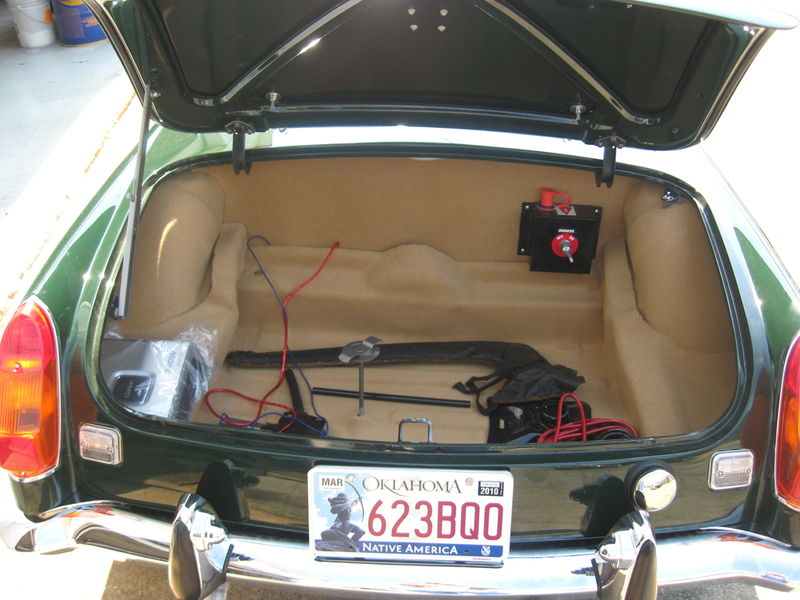 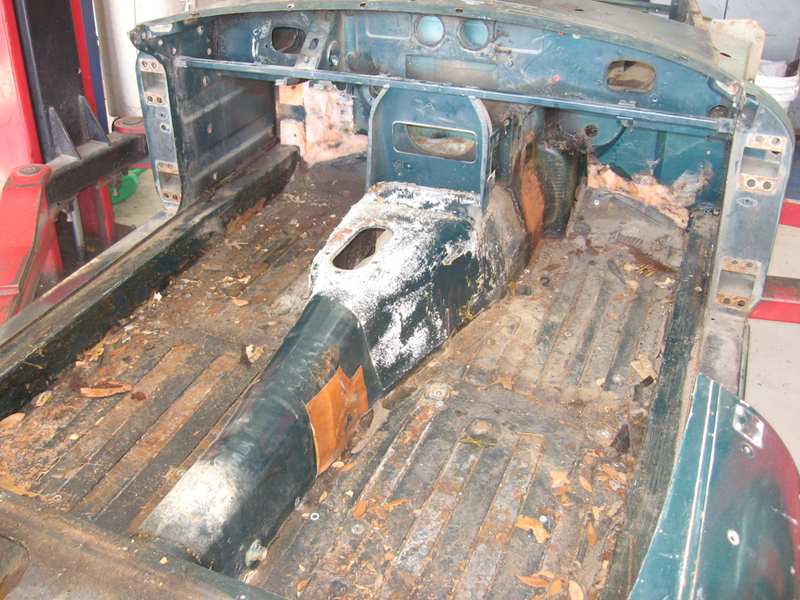 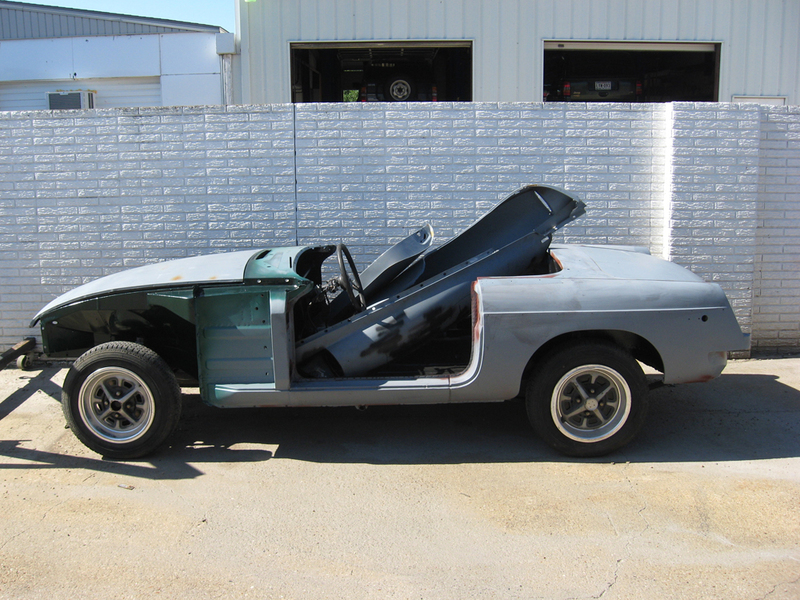 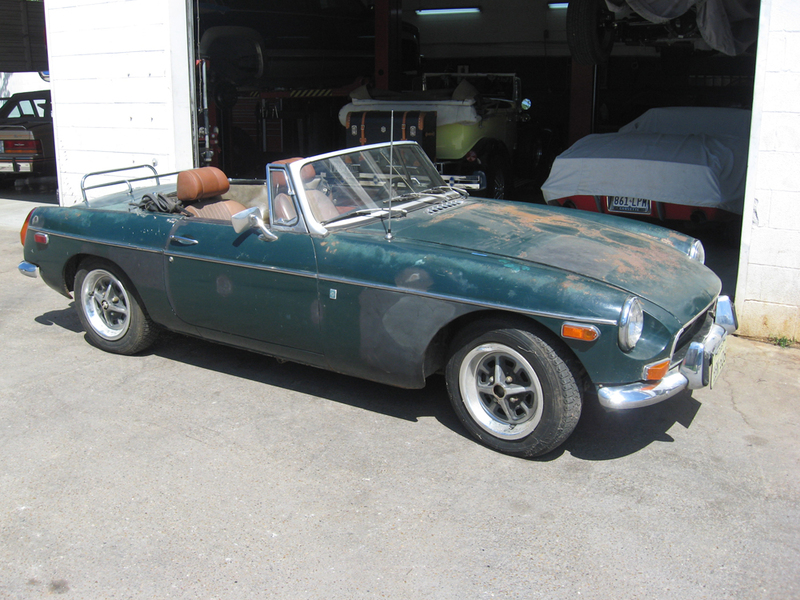 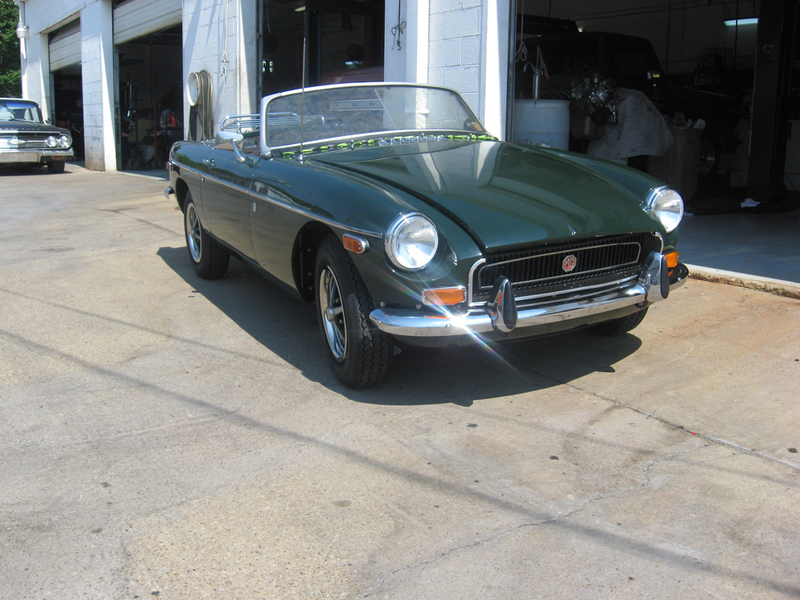 Please enjoy the pictures of the classic MGB restorations we have done here at Wilson Auto Repair.